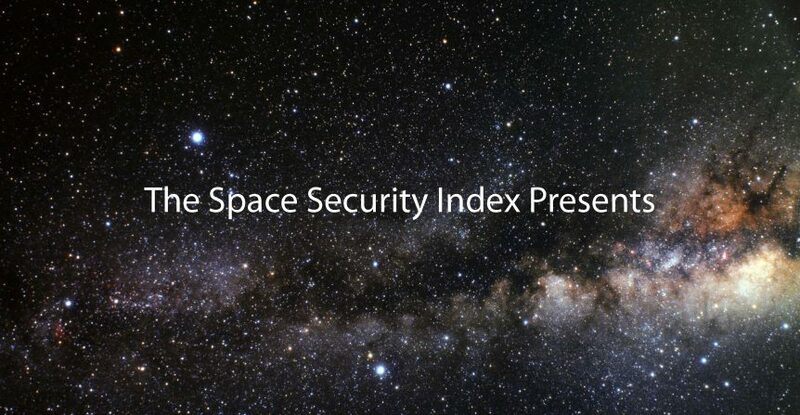 From space mining to exploration, how we use space is changing. 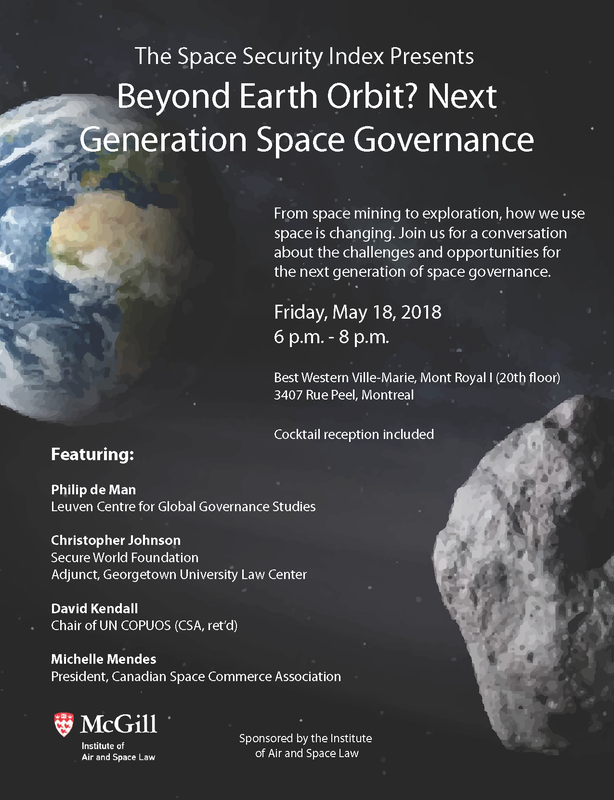 Join us for a conversation about the challenges and opportunities for the next generation of space governance. When: Friday, May 18th, 2018 from 6 p.m. to 8 p.m.